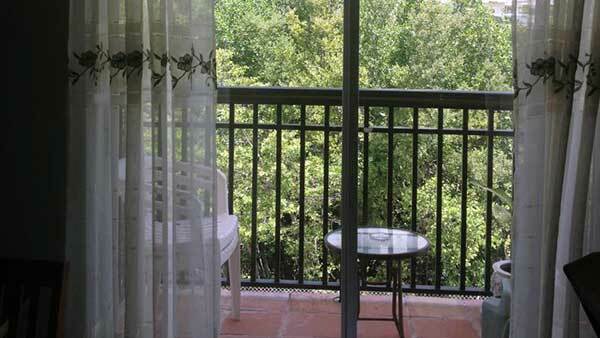 Come and enjoy this southern Florida intracoastal view while staying on this beautiful Condo located just 1 blocks from the beach. 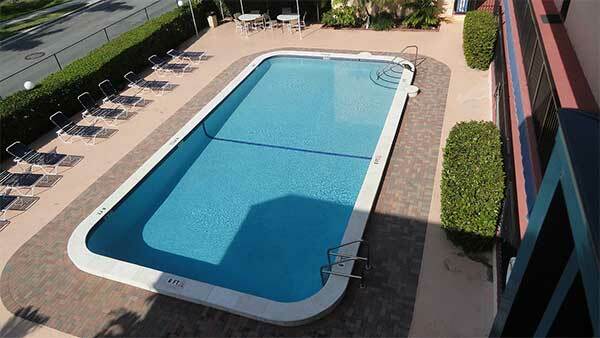 You can either walk to the nearby beach to enjoy the sand or simply come down to the pool. 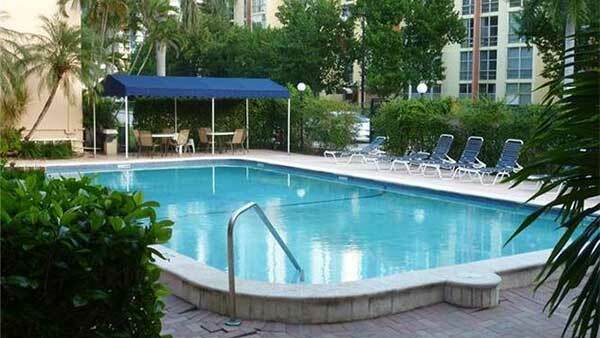 For your convenience and pleasure there is also an allocated parking and a pool table; the Condo is walking distance to the beach, restaurants, shopping centers, and movies. 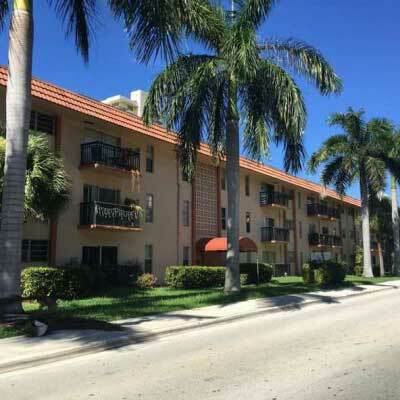 It is 3 miles from Aventura Mall and 6 miles from Bal Harbor Mall. 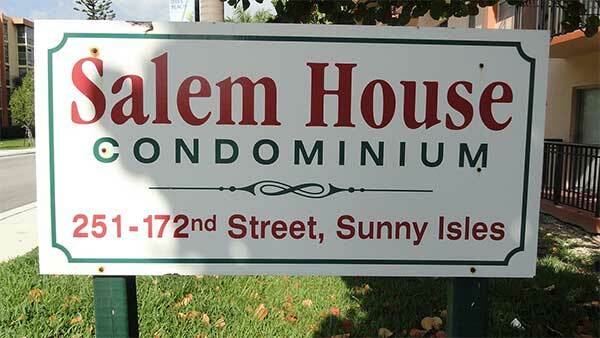 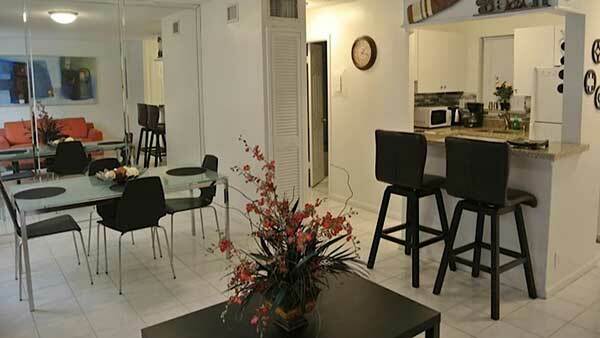 This Condo is near the newly-built Trump Plaza and the famous Rascal restaurant. 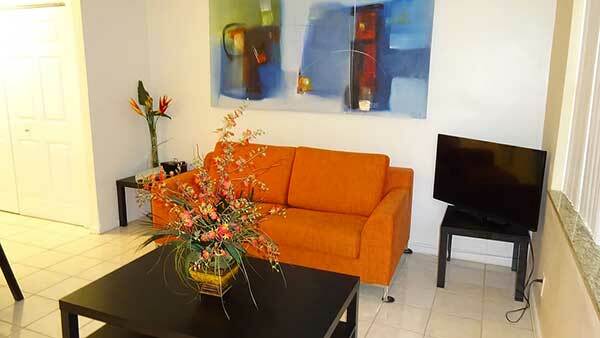 It is an all-year perfect location and at just the right price. 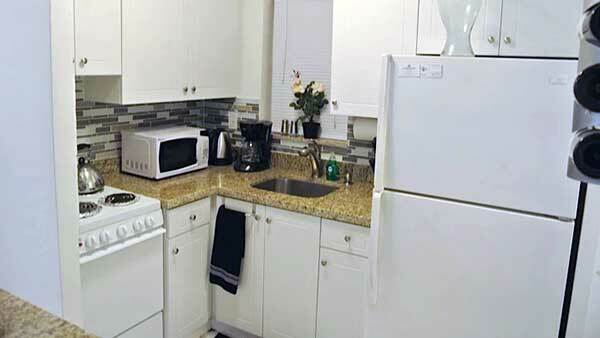 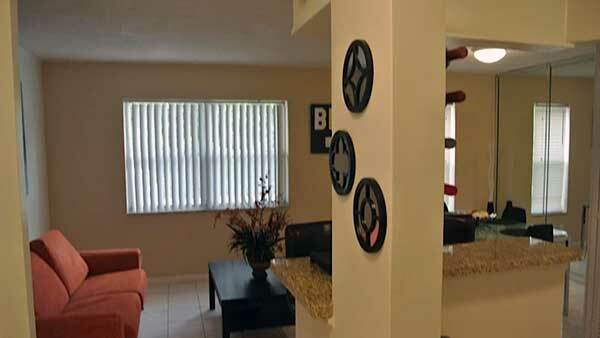 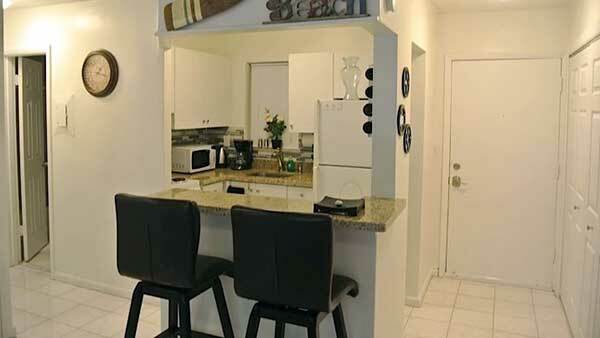 The Condo is accessible from both the Florida Turnpike and US-95, and public transportation. 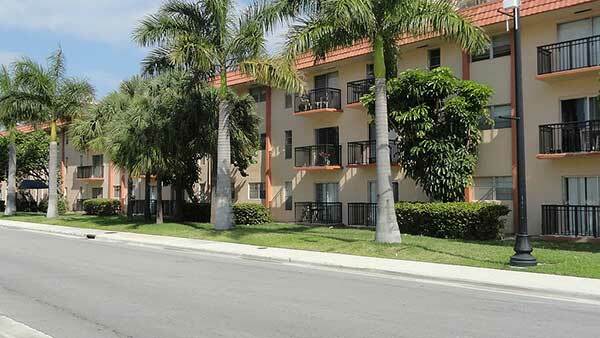 The City provides free shuttles to and from shopping centers and hospitals. 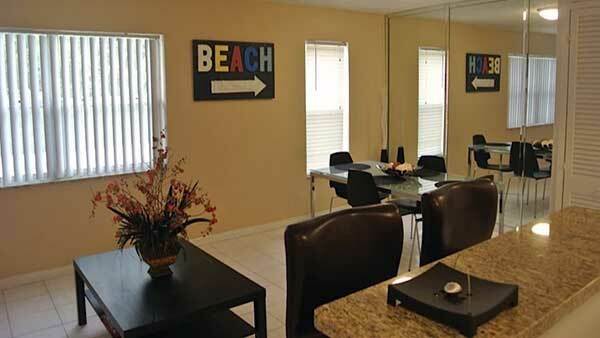 And it is just 20 minutes from South Beach.